Premika song lyrics in Hindi. 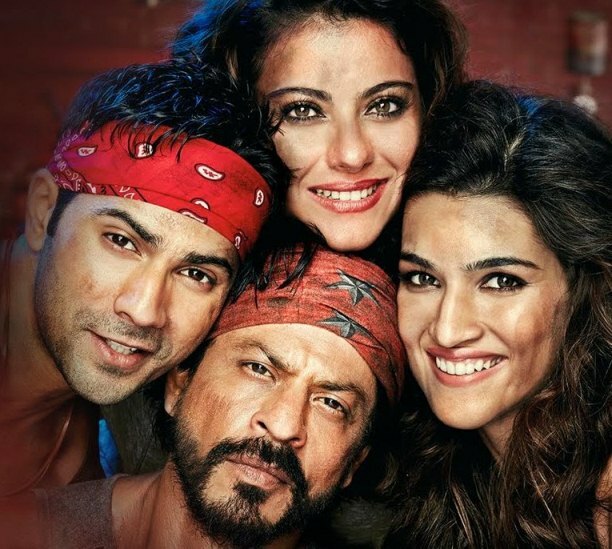 The song is from movie DILWALE (2015), sung by Benny Dayal, Kanika Kapoor. Lyrics penned by Amitabh Bhattacharya and music composed by Pritam. Starring Shahrukh Khan, Kajol, Varun Dhawan, Kriti Sanon. Music label Sony Music India.